What’s the evidence for animal intuition? | Sacred Grove: Intuitive animal communication & energy healing; Alexandria, VA.
What’s the evidence for animal intuition? Do you believe in animal intuition? The scientific and medical communities, “believe” (hah!) we should look to evidence to decide what to believe – or what is true. Seems like a good idea, especially if we have no personal experience with the subject. 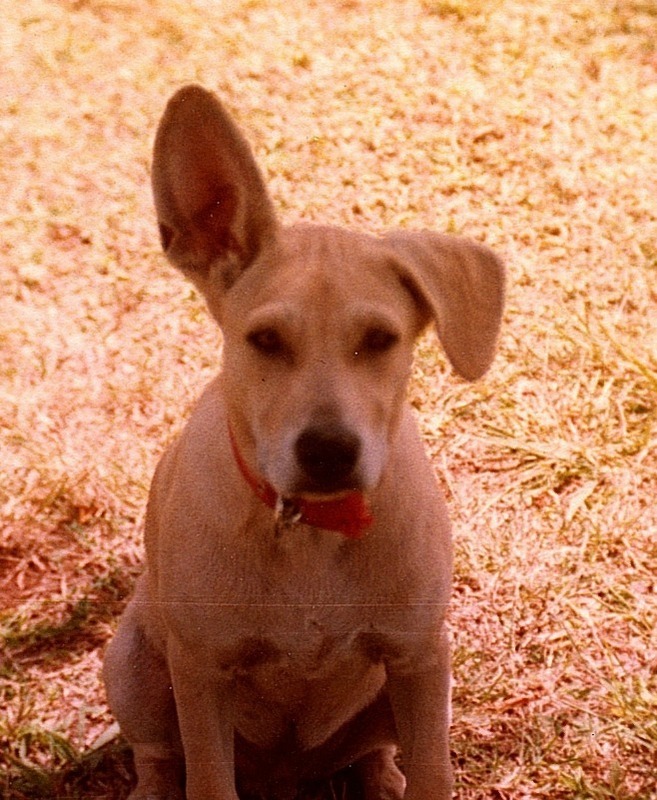 When I use the term animal intuition, I mean telepathy – connecting and communicating mind to mind. I’d like you to discover the evidence that supports animal intuition or telepathy. Otherwise you might miss – or more likely, DISMISS those intuitive moments between you and your pets. Which are generally delightful and fill our hearts with joy! I’m a perfect example. My dogs practiced their animal communication abilities on me after I became a Reiki Master. But I didn’t stop to take in the delightful comforting experiences. I didn’t share my experiences with others because they were weird. Not anymore. Now their stories are part of my story. I actually saw a full body apparition of my dog, Timmie after he died. He was sitting in my dining room grinning at me, full of that goofy happiness that I still miss. There was nothing ghostly about him. He looked solid. And then he disappeared! “Wow, that was amazing”, I thought to myself. And I turned back to the stove and finished cooking dinner. Our animals (their personalities – not just their energies) survive death. They want us to know they still love us! Never fear! There’s a great book you can read – “Dogs That Know When Their Owners Are Coming Home,” by Rupert Sheldrake, PhD. He conducted studies to scientifically document that some dogs accurately predict, through their behaviors, when their people are coming home. And you’ll read about cats, parrots and horses, too! Once you’re open to the fact that animals can connect and communicate telepathically, I “believe” you will pay more attention to cool telepathic experiences with your animals. Cherish them! I met author Rob Gutro at the Maryland Paranormal Conference recently. I’m excited to read his book, “Pets and the Afterlife – How They Communicate from the Other Side and More.” Visit Rob’s website at www.robgutro.com. I’m an author too. Read my bestseller, “Peace in Passing: Comfort for Loving Humans During Animal Transitions,” which has some neat stories. And consider my online class, UConnect. 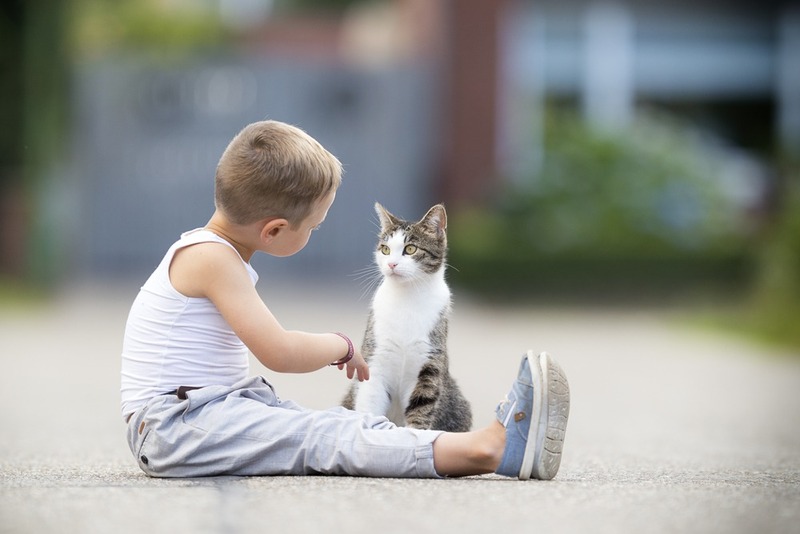 It will help you connect more deeply – telepathically – with your pets.